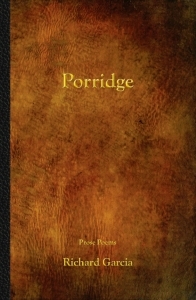 The Press 53 Award for Poetry is awarded annually to an outstanding, unpublished collection of poems. This contest is open to any writer, regardless of his or her publication history, who is 18 years of age or older, provided the manuscript is written in English and the author lives in the United States or one of its territories. Winner and Finalists announced: The winner of the Press 53 Award for Poetry will be announced on or before November 1, 2019, on the Press 53 website, and via email, Facebook, Twitter, and by email through Submittable. We will also include a list of finalists. Award: The author of the winning manuscript will receive a cash advance of $1,000, publication of the manuscript in April 2020 as a Tom Lombardo Poetry Selection under a standard Press 53 book contract, and 50 copies of the completed book with an option to purchase unlimited copies at a discount for as long as the book is in print. Advance awarded upon publication. How to submit: Enter here using Submittable. Reading fee: A reading fee of $30 must be paid for each entry. Reading fees are nonrefundable. 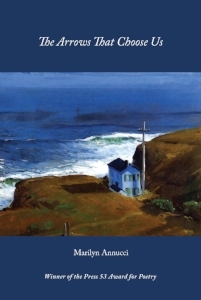 Judging: Press 53 Poetry Series Editor Tom Lombardo will be the only judge for the contest; the contest will be judged solely on the strength of the poems as a collection. Eligibility: The competition is open to manuscripts written in the English language from writers at all levels, 18 years years of age or older, who live in the United States or one its territories. Note: Authors and editors who work for Press 53 or have published a book with Press 53 are not eligible to enter. 1. Manuscripts should be approximately 60 to 120 pages in length. We do not favor one length over the other. We are only concerned with the quality of the manuscript. 2. The author's name should not appear on the manuscript. This is a blind read. 3. Manuscript pages should be numbered. 4. Include a table of contents; an acknowledgments page is not necessary, but may be included. 5. Use a standard, easy-to-read font such as 11- or 12-point Times New Roman, Garamond, etc. 6. Poems previously published in journals, magazines or anthologies, and poems that have won awards, may (and should) be included in the manuscript. Poems from chapbooks are fine, but please use only a reasonable number of poems. 7. Previously published collections are not eligible, including self-published collections available as ebooks or in print. 8. Authors may submit more than one manuscript to the competition for consideration. Each submission will require a separate reading fee. 9. Simultaneous submissions are acceptable, but please withdraw your manuscript if it is accepted by another publisher. Withdrawal can be completed via Submittable. Reading fees are not refundable. 10. Confirmation of receipt will be sent via e-mail by Submittable immediately after submission. An announcement of our shortlist and winner will be sent to all entrants via email through Submittable, and posted on the Press 53 website, blog, Facebook and Twitter on the dates indicated above. 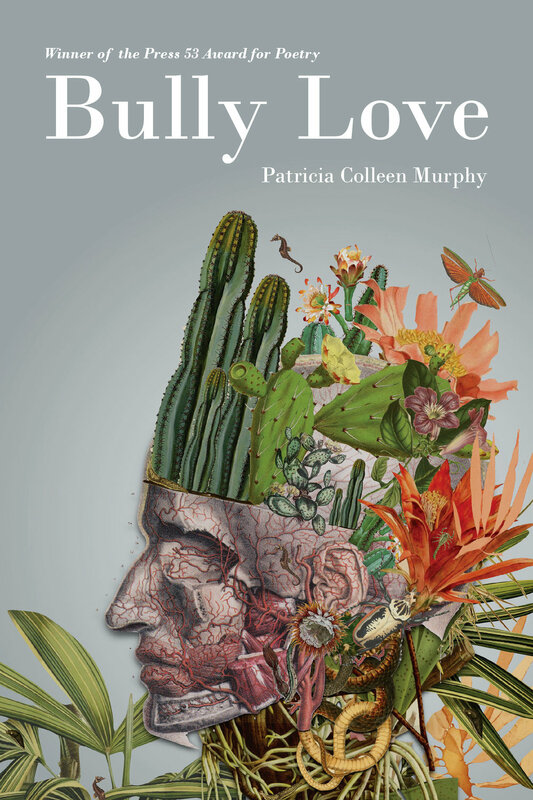 Patricia Colleen Murphy of Phoenix, Arizona, has been named winner of the 2019 Press 53 Award for Poetry for her collection Bully Love. Patricia teaches at Arizona State University where she founded Superstition Review. 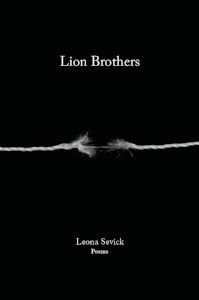 Her book Hemming Flames (Utah State University Press, 2016) won the May Swenson Poetry Award and the Milt Kessler Poetry Award. 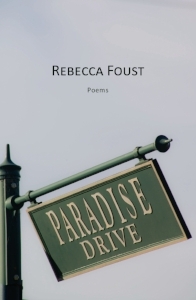 Her work has appeared in American Poetry Review, Quarterly West, The Iowa Review, and Black Warrior Review, and has received awards from Gulf Coast, Bellevue Literary Review, among others. Bully Love was selected by Press 53 Poetry Series Editor Tom Lombardo from a field of more than 400 entries from forty-five states and the District of Columbia and will be published on April 1, 2019, as a Tom Lombardo Poetry Selection. At the time of publication, Ms. Murphy will receive ten copies of her book and her First Prize advance of $1,500.